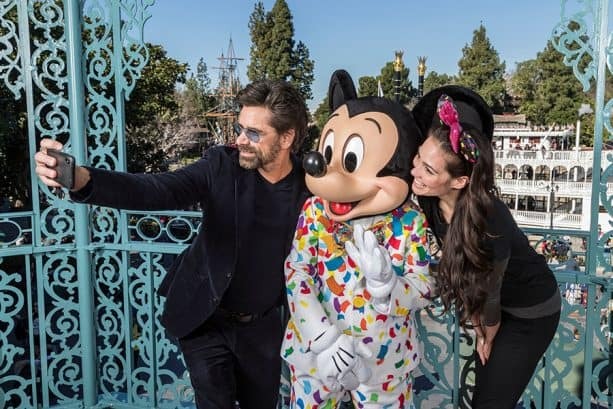 In the midst of Get Your Ears On – A Mickey and Minnie Celebration at the Disneyland Resort, Mickey and Minnie Mouse weren’t the only ones celebrating! 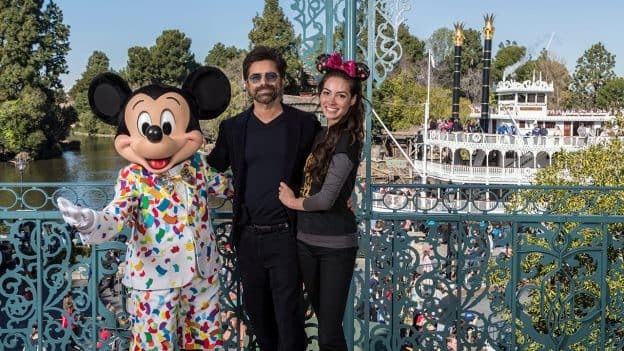 Actor John Stamos and his wife, Caitlin, commemorated their recent first wedding anniversary at Disneyland park today. Posing here with Mickey Mouse in his celebration outfit, John and Caitlin were the perfect picture of wedded bliss. I know that John is a huge Disney fan, so what better way than to celebrate at Disneyland. 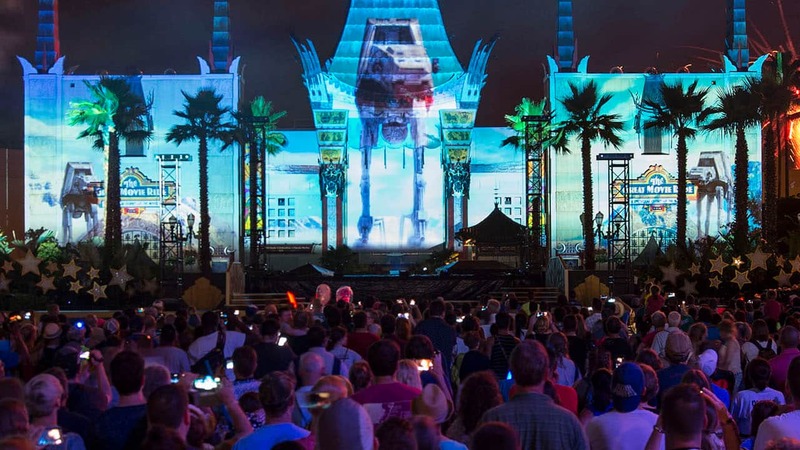 I celebrated my 50th birthday there and loved it.